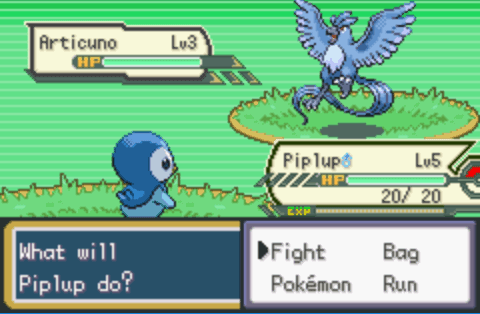 Pokemon Cloud White 2 is a ROM hack of Pokemon FireRed but with a nice little twist. In the first place, this game is a continuation of the first Cloud White game. Basically, this game starts off at the end of the first game but you don’t get your old Pokemon and items assuming you played that game so it is a good and fresh new start overall. 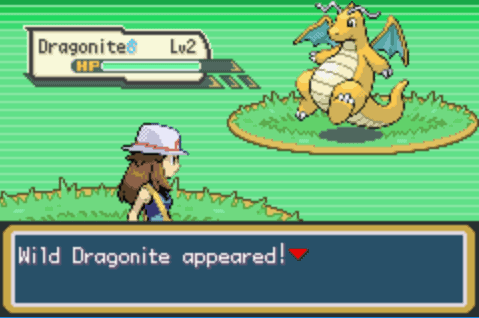 While the game is for GBA emulators, the graphics are a mixture of GBA and Nintendo DS Pokemon games. Then again that’s not a bad thing and you’ll probably notice later on that some music tracks are from other games. The gameplay is pretty much the same as the traditional Pokemon games. 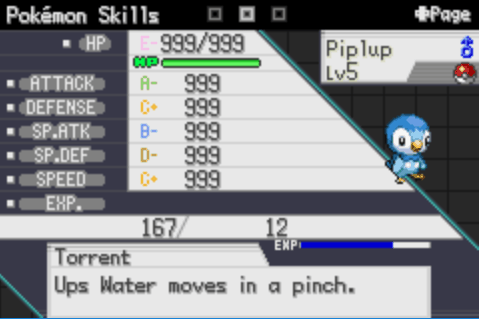 In Cloud White 2, you get to capture and use several Pokemons from Generation I until VII. There are also the inclusion of special items as well as the Mega Stones for Mega Evolution. 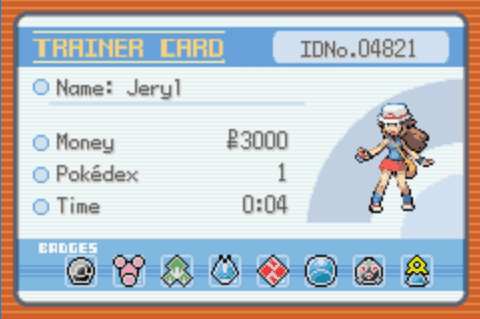 Like all Pokemon games, this one has a plethora of cheats that you can use. Just remember to use an emulator that allows you to input some cheats. Then don’t forget to choose whether it is a Game Shark or Code Breaker before you input the codes. Enter the code to max the all of the stats of the Pokemons in their specific positions. You can just choose to use one code at a time. Enter the code that will allow you to encounter a male or female wild Pokemon. Activate one code at a time to get the gender that you want. Enter the code to encounter a wild Pokemon with the specific Nature that you want. Enter the First Code followed by the specific Nature Code. Enter the code to encounter a specific Legendary Pokemon. Enter the Master Code first then enter the code of a specific Legendary Pokemon separately. Enter the code which allows your current Pokemon in battle to automatically kill an enemy Pokemon with one hit. However, Moves that don’t inflict damage like buffs or debuffs will not kill the enemy. 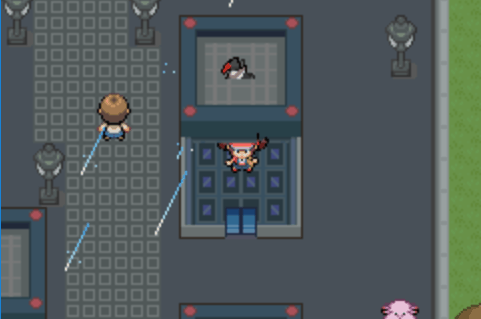 Using the code allows you to capture an enemy trainer’s Pokemon. 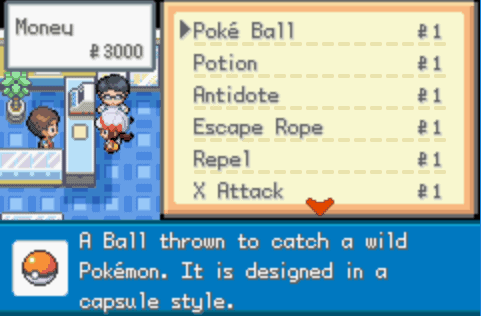 The same capture rate and type of balls apply. 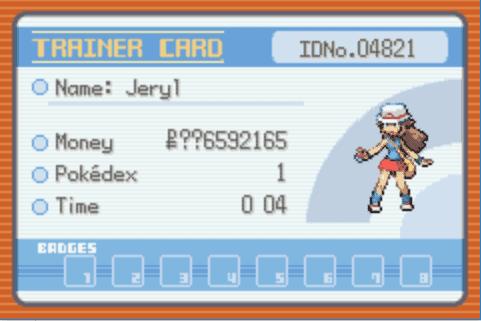 Successfully capturing a trainer’s Pokemon ends the battle right away. Use this code that allows you to capture Pokemons easily. It doesn’t matter what type of ball or if the Pokemon is in full health, you will capture the Pokemon easily. Using this code allows you to gain unlimited amount of experience points for your Pokemon in battle. Turn off the code when you want it to stop as the experience will keep coming until the Pokemon is already at max level. Just enter the code to avoid fighting any wild Pokemon. However, trainer battles will still happen. Enter the code to have all the Gym Badges right away without the need to beat a Gym Leader. If the code doesn’t work then try to do a battle or enter another area to get the Gym Badges. Enter the code which allows you to walk through walls. You can also walk through trees, walk on water, and pass through different areas. Enter the code to get an unlimited amount of money. Check your profile to see if the code worked. 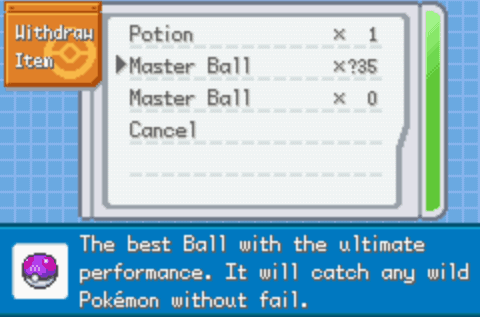 Enter the code which allows you to withdraw an unlimited amount of Master Balls from your PC. 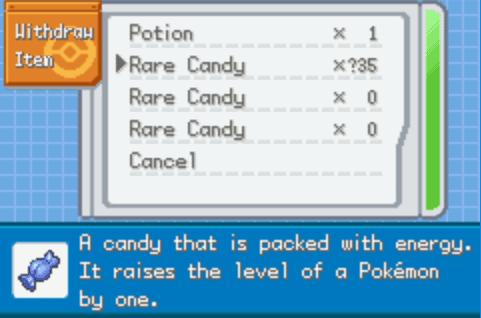 Enter the code which allows you to withdraw an unlimited amount of Rare Candies from your PC. Using the code allows you to withdraw specific items for an unlimited amount from the PC. Enter the First Code followed by the specific code for the item that you want to withdraw. Enter the code that allows you to buy items at any Pokemart for only 1. Enter the First Code followed up the specific TM or HM Code. Then go to a Pokemart to buy the TM or HM that you want. That pretty much covers our cheats for the Pokemon Cloud White 2 game. Just remember to always have a good and functioning GBA emulator. It could be the cheat or the emulator which causes the game to glitch or freeze. Plus make sure you placed them correctly and be sure to have save slots just in case something happens but all in all you can go ahead and enjoy your Pokemon Cloud White 2.